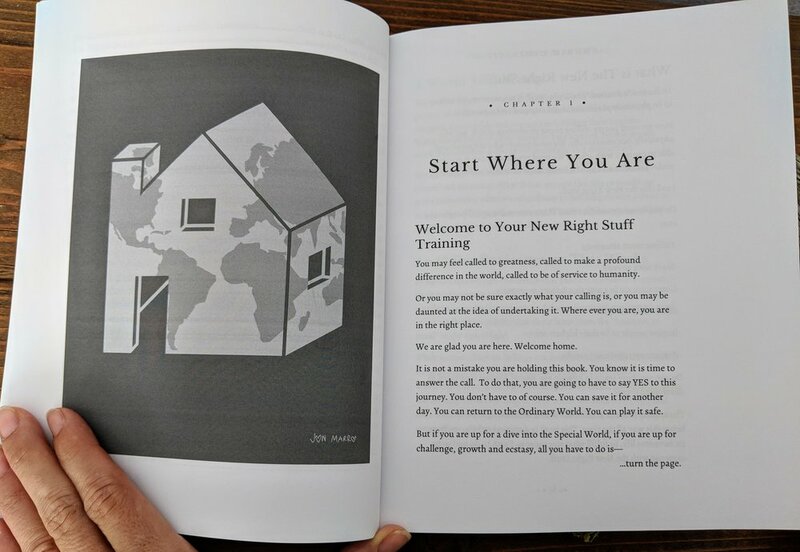 The New Right Stuff was written for you. It was created to support you in fulfilling what you came to Earth to do. It will take you on a hero's journey, to find your calling, to face your dark side, to be the person you have always wanted to be, to capture your dream and to return home to share the wisdom you have gained from your journey with others. We use space as a backdrop for the whole adventure. Why? Because I love space, many of you love space, and space is a powerful reminder of what we are capable of as a species. Space is also an inspiration for us each fulfilling our piece in creating what Buckminster Fuller called, "a world that works for everyone." I invite you to continue your training here. We each have a unique mission. If you don't fulfill your mission, no one else can. The book is currently available online at amazon.com for $9.99 with free shipping for Prime members. 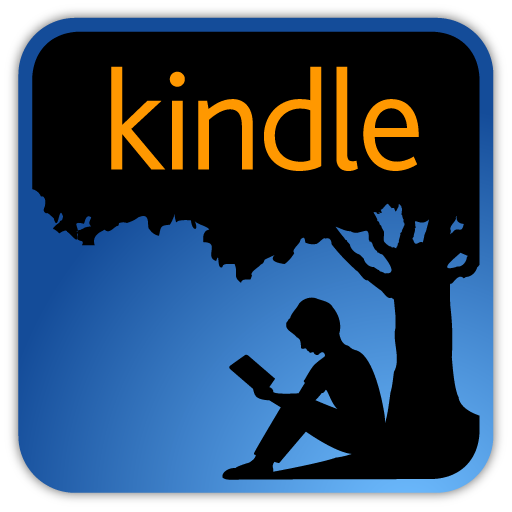 Follow the Amazon link to buy the book and you will now see a Kindle version is available too! If you want to buy the audiobook version, or listen to our The Right Stuff Podcast, sign up for our mailing list below and we will let you know when they are available. The book is outrageous, just stunning; I am going to live it-every day.